Despite tremendous advances in the treatment of arthritis, most kinds of chronic arthritis, including osteoarthritis and rheumatoid arthritis, have no cure as yet. Arthritis hurts, and because it goes on and on most people will want to try anything to get some relief. Quackery is the term used when a claim is made which misrepresents a remedy. Quackery and unproven remedies are big business, which cheats the arthritic. It is often reported in sensational ways by the news media/advertising. There are 3 main categories of quack remedies. Things you take as medicine. Things you should or should not eat. The safety of these remedies ranges from harmless to risky. Some, like home remedies, are cheap, while others have a veneer of excellence because they are expensive. It is now much more difficult to spot quack remedies because they come ‘dressed up’ so that they sound legitimate. Why do these remedies have such excellent claims? 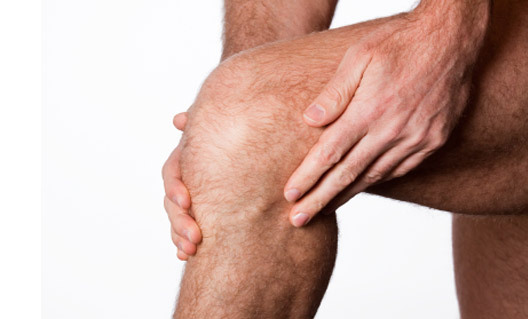 Some of the remedies do contain substances, which will improve some forms of arthritis. It is known that some ‘quack remedies’ do contain cortisone, which can be dangerous if not being monitored by a doctor. Suggestion and faith in a remedy or a doctor are very powerful forces. When a remedy is used which contains no active principle, but the symptoms improve, it is called a placebo. It is true that people often get better when given a harmless substance. New drugs used for arthritis are first compared with a placebo. Only if it produces better effects than the placebo is it subjected to rigorous tests over prolonged periods to measure its safety and effectiveness. So by the time a new drug is put on the market it has gone through years of testing. This is not the case with many of the ‘fringe’ treatments for which glowing testimonials may be given in advertisements. Beware of testimonials and case histories and don’t accept them as proof that a remedy works. You never hear how many people found it harmful or ineffective! Is there any harm in treating myself? Many forms of arthritis will go away whatever you do. Some forms of arthritis are serious and can cause worse pain and disability if you do not get proper advice and treatment early in the disease process. 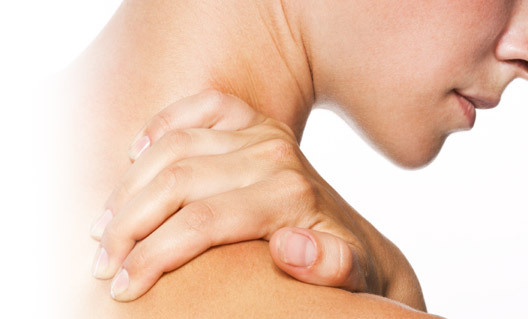 There are over 200 different types of arthritis, each calling for different treatment. It is just not possible that a single remedy will be effective for all forms of arthritis. If you do decide to try something new or offbeat, do remember that it is for your health that you should check it out carefully before you accept or believe in it. Be cautious and suspicious. The following common claims should alert you. Drugs/surgery are condemned and doctors are accused of being misguided for using these treatments. The medical establishment is accused of a conspiracy to prevent progress by refusing to recognise a remedy. A cure for arthritis is offered. The remedy is described as a secret formula. The remedy is given sensational publicity. Quick pain relief is promised. A special diet or nutritional programme is promoted. The treatment is effective because it cleanses the body of poisons/toxins, and this allows the natural healing powers of the body to clear up the arthritis.